Here are 5 very commonly used phrasal verbs which you can use when talking about the news and current affairs - a very popular subject in the IELTS speaking test! EXPLANATION: The news can sometimes be quite negative and repetitive. If you use Facebook and have a newsfeed, it can also be very overwhelming. This is why some people reduce or CUT DOWN on the amount of news they see, read or listen to. For example, they unsubscribe to sources of news on Youtube and unfollow pages on Facebook. As well as this, they CUT DOWN on the amount of TV they watch and read fewer newspapers or none at all. QUESTION: Do you think there are any benefits of CUTTING DOWN on how much news you read or listen to? EXPLANATION: Not every story you read is true and some stories are hidden from the public. This is common when there is a scandal or some dangerous information which the government decides should not be released. This is why you hear people accusing companies and newspapers of working together to COVER UP stories. Some of these accusations are known as conspiracy theories but some might be true. QUESTION: Do you know of a story that was COVERED UP but later became public knowledge? EXPLANATION: When an action or incident is made to seem more serious or more important than it really is, we say it has been BLOWN OUT OF PROPORTION. It’s usually used in a negative sense, making something appear worse that it really is. This is typical of some newspapers when they want to create sensational headlines. QUESTION: Can you think of a story involving a celebrity that has been BLOWN OUT OF PROPORTION? EXPLANATION: News stories inform readers of events in the world. With the ‘fake news’ movement, we don’t always know what is real, so it’s common for people to be interviewed or for reporters to write factual pieces to tell us exactly what the truth is and to CLEAR UP any confusion that we might have. This is very common when false allegations are made against someone. QUESTION: If you ever read a fake news story about yourself, what would you do? EXPLANATION: When all copies of a newspaper are bought and none remain, it is SOLD OUT. You can also use SELL OUT to describe someone who no longer has the same moral principles that they used to have because they have chosen to act in the interests of earning more money rather than maintaining their integrity. QUESTION: Can you think of a politician, actor, musician or writer who has sold out for financial gain? Do you know any more phrasal verbs related to THE NEWS? Please write them in the comments box with an explanation and example sentence and you could win a free English course!! 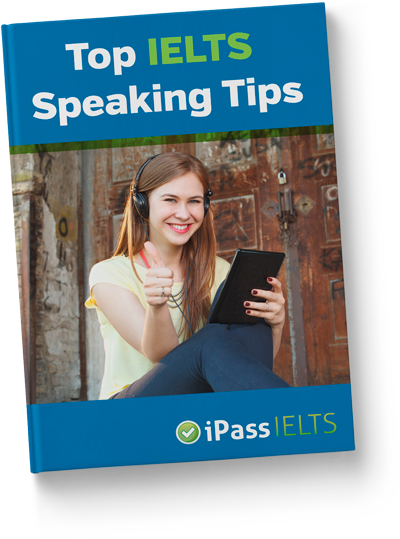 ​I took the IELTS Speaking Plus course with iPass after getting an unexpected speaking score band of 6 and 6.5 respectively in my previous 2 IELTS exams. I needed to achieve at least band 7 to meet the migration requirements. On the course, I did live interviews with Nigel, where he gave me immediate feedback and techniques on how to respond to the tasks naturally and confidently. 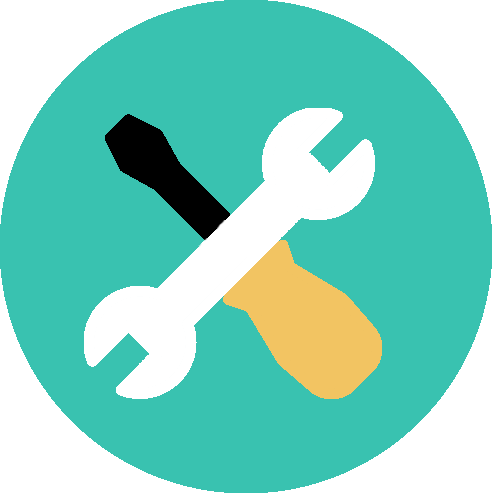 I found his advice extremely useful as it helped me to identify what I already did well and what needed to be improved given my limited preparation time. I took my third exam after 1 month and achieved a wonderful score of 8.5 in speaking, which was way higher than my previous scores and my expectation! I highly recommend the iPassIELTS speaking course for anyone who wants to improve their speaking score even within a short period of time.